As part of a distribution agreement with TREKSTOR, the European business license partner for the VAIO Corporation, VIP UK will be bringing VAIOs new products to the UK with the European launch of the SX14 and A12 laptops. 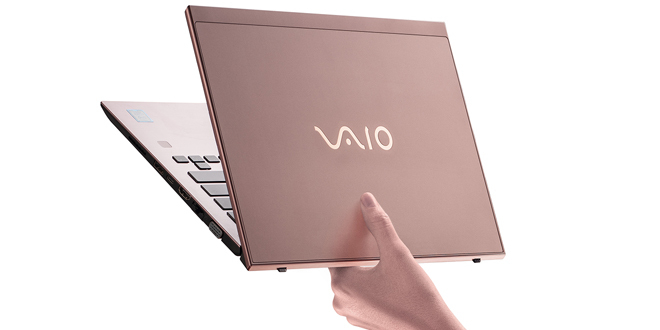 The move complements VIP’s notebook line-up by adding a powerful Ultrabook and 2-in-1 convertible option for retailers. At only 999g, the SX14 is one of the lightest 14-inch Ultrabooks on the market. With edge to edge visuals, the SX14 features the latest generation Intel Core processors and components inside along with an exclusive carbon alloy casing plus fingerprint and VAIO TruePerformance technologies. In comparison, the A12 is a 2-in1 convertible laptop featuring a fully detachable touch screen to turn it in to a tablet for complete flexibility. The VAIO Digitizer pen (included in the box) allows for a natural writing experience with precise drawing and letter writing. 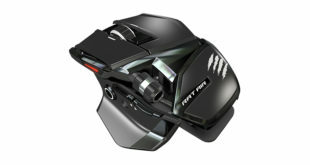 The A12 features the latest generation Intel Core processors and components inside, a multi-touch display, plus fingerprint and infrared camera security technologies. 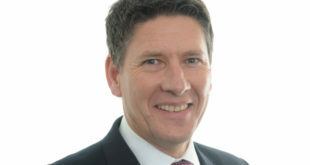 Tom Atterton, notebook category manager at VIP UK, commented: “We are delighted to bring VAIO back to the UK market, it’s a great opportunity for VIP UK to add this iconic brand to our portfolio. 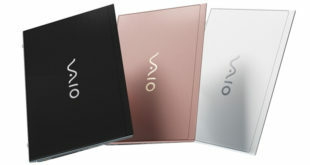 The VAIO SX14 and A12 notebooks are available from VIP UK now.